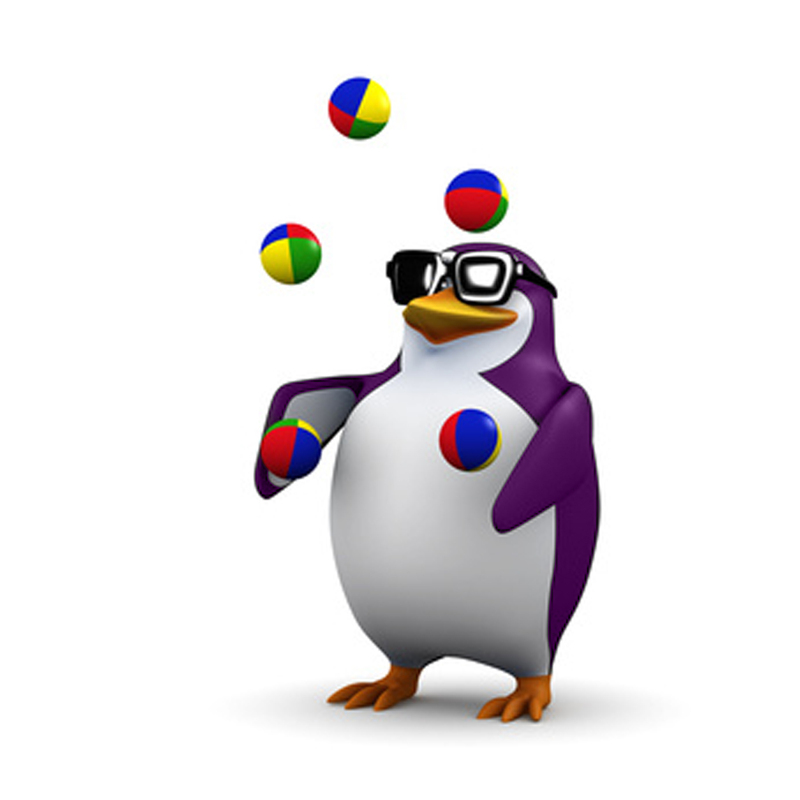 I’m actually referring to juggling when it comes to writing. Not only am I juggling two different novel ideas (one, I’m editing and the other I’ve only written a few chapters on that I’ve set aside for now), but lately I’m learning more and more about how to juggle revision ideas. Focusing in on the manuscript I’m trying to polish/edit/change, I’ve slowly become accustomed to figuring out what parts of my last draft are usable and what needs to be redone from scratch. For example, the beginning (save for a quick scene at school), has been overhauled completely. I think I’ve mentioned this in previous posts, too. But now that I’m close to 50 pages in, I’m tapping the brakes and shifting my writing brain into reverse so to speak, to try my best to weave in sections and scenes from my last draft. This is where the juggling gets more tricky. There was an author that came to speak at Hollins one summer while I was still in school that said once she finishes a first draft of any manuscript, she locks it away in a drawer, doesn’t look at it again, and starts completely over. This, to me, always sounded insane. I mean, seriously? You spent all that time writing these characters, creating their story, wrapping up the conflict, etc., and now you’re not going to use any of it? But now that I’m in a somewhat similar boat, I’m starting to see the point a little more. Don’t get me wrong, any of my last draft I can still use, I plan to – although I also plan to edit each section reused, too, so maybe that cancels each other out. But to me, what I couldn’t wrap my brain around until now is how I felt the author simply wasted the time she spent crafting a first draft. Those countless hours, days, weeks, months – BOOM – gone. Last year around this time, I was finishing my first round of edits for the manuscript I’m re-doing now. I was confident then that it didn’t need that much work anymore, which I think is the white lie we as writers have to always tell ourselves: This novel is amaze-balls. Seriously, bravo. Expect only teeny tiny minor edits from here on out! Because think about it: if we didn’t tell ourselves this lie – if we actually realized the editing process has really just begun and we’ve only taken the first step – wouldn’t that be so much more daunting? So, even though it does sadden me that a huge chunk of my last draft won’t make the cut into my new one – including all of the beginning, a good deal of the middle, and probably not even the same ending – I’ve made peace with it. I know my novel is only going to get better than it was with each juggle session of revising and writing I change. So all that time I spent last year writing and revising this manuscript wasn’t for nothing at all; it was just the beginning of what lies ahead with these characters. Who, in my humble opinion, are still pretty damn amaze-balls.